A vacation home can be a great investment for some people and in certain stages of life. However, it is not always the best option for everyone even if the idea sounds great at the time. For people who have purchased a vacation home but have learned that it is not something they will be able to use as often as they wished or it is too expensive for the benefit, the decision may be to sell it in the market. Selling a vacation home is not always as easy as selling a personal home because it is not a market that everyone is looking to purchase in. 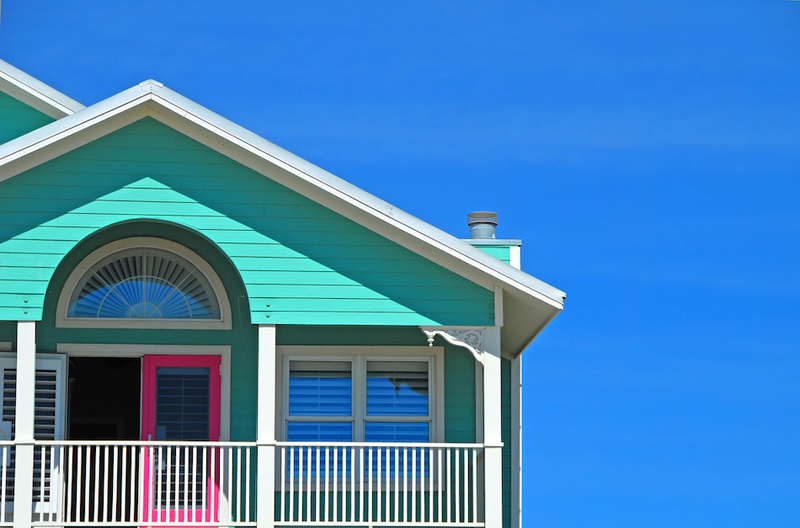 These tips can help you sell your vacation home for a good amount and as quickly as possible. Not all agents have the same experience with different types of real estate transactions, so it may not be wise to hire just any agent. Instead, look for one that has experience with these types of property as well as the area. It is important that the agent knows there is a stark difference between selling a vacation home and property when compared to selling almost any other type of property. Choosing someone who has the right experience for the type of home as well as the area it is located in can completely change the experience of a seller. This is not something that should be overlooked in the process. If you know what the busiest season is for the area the vacation home is located, then it is always best to sell during this time. The property should be listed at the beginning of this season because that is the time that buyers are looking to make a purchase. In a lot of cases, such as areas like Sausalito, the busy season is summer but it really depends on where the home is. For example, a cabin in a ski area will have a busy season in the winter. If you are not sure of the busiest season for the area, then it is a good thing to consult with your agent to best determine when the home should go on the market. Another key thing to do before putting a property on the market, especially a vacation home, it to make sure it looks great both inside and out. This means cleaning up the property. Often times with a the sale of a vacation home, the current owners likely have not been to the property in a while or there have been minor things that needed attention and were ignored simply because there was not enough time spent there to worry about it. While this can be ignored if there is no plan to sell, selling a home means making sure it looks great and is in the best condition possible. Some things to take a look at include making sure the paint looks good both inside and out, fixing any broken hinges, and other minor repairs. Beyond that, it is important to complete a thorough cleaning of the property so that it also looks clean and welcoming. Selling a vacation home is something that can take some time but also requires the right timing. Taking note of these things have having the right realtor on your side can make all the difference in the price of the home as well as how quickly it sells once it is on the market.